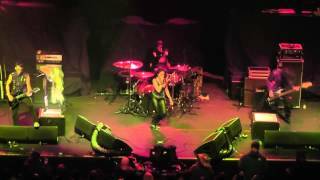 ﻿ BUTCHER BABIES - They're Coming To Take Me Away, Ha-Haaa! 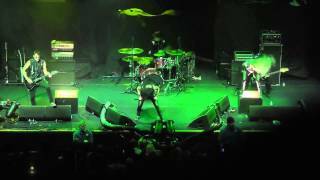 BUTCHER BABIES - They're Coming To Take Me Away, Ha-Haaa! 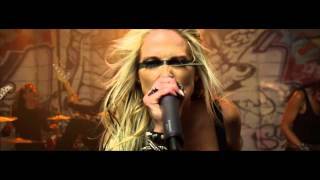 BUTCHER BABIES - They're Coming To Take Me Away, Ha-Haaa! 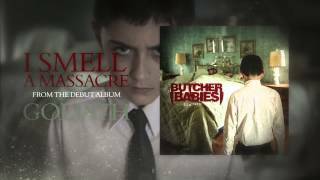 Get the new EP now! Taken from the EP, 'Uncovered', Century Media Records, 2014.